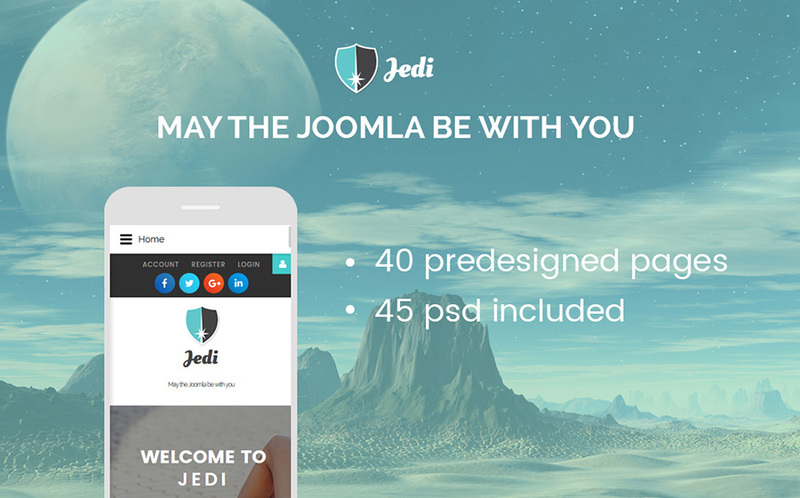 Do you keep a close eye on the freshest releases in the web design industry? Are you thinking about the launch of a new site? What do you think about the possibility to save extra cash on the purchase of premium website templates at the lower cost? 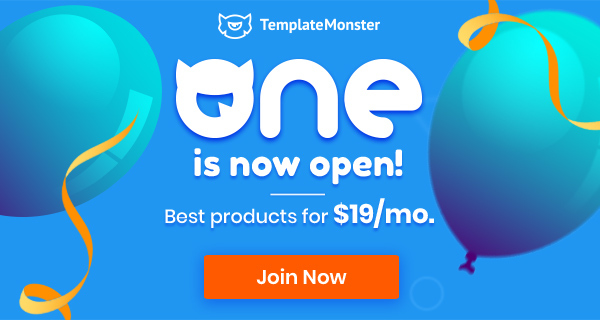 TemplateMonster Marketplace gives you such a chance. On April 9-11, one of the largest digital marketplaces lets you save 35% on the purchase of any premium-quality design from their inventory. It absolutely doesn’t matter if that is a freshly launched or a well-established flagship theme that you would like to grab for your site. You can buy literally any theme and launch a personal or a business site on its basis. Do you need more than 1 ready-made design? Go ahead and download more themes for your collection. The more you buy – the more you save! In order to help you with the decision-making, we have hand-picked 20 of the most popular flagship designs from TemplateMonster. You can make your choice based on the type of project that you want to launch and the primary goal that you pursue. For example, if that is a blog or a business site that you want to bring online, then WordPress and Joomla will be your top priority. Do you want to launch an eCommerce project? Then you should better opt for such popular solutions as Shopify, OpenCart or PrestaShop. In fact, whatever theme you choose, you will be able to expand its features will additional tools and functionality that you can find inside the download package. For example, you can choose WordPress themes for your startup. 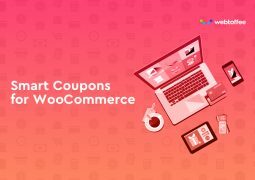 It’s likely that the theme will support or come integrated with WooCommerce or Ecwid plugins. This lets you bring eCommerce features to your business site. Every theme from the compilation is unique. Most of them are enhanced with the drag-and-drop functionality. This makes the themes easy-to-handle even by the non-techies. All premium designs from TemplateMonster are well-documented and feature free 24/7 support. As of them are integrated with the latest and most advanced web tools. So, building sites on their basis, you will always stand out from competitors. Monstroid2 is a functional and multipurpose WordPress template. It features an extensive collection of child skins, which grows bigger with every new update. This is an ever-growing GPL-licenced web theme. You can use it for both personal and corporate online projects. The fully responsive and 100% editable layout is intended to run flawlessly in all web environments. Included blocks of content, widgetized sections make the design of the theme distinct. This particular website layout is very easy to setup and manage, so even a noob will be able to put up an excellent internet blog or website within minutes. Nevertheless, owing to a handful of supplementary functionality you can individualize this web theme according to your needs and place any content you wish. 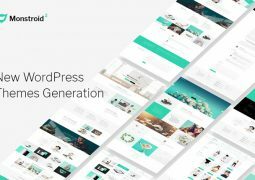 Neat, valid coding and well-done documentation will help you in transforming this WordPress template just how you want. 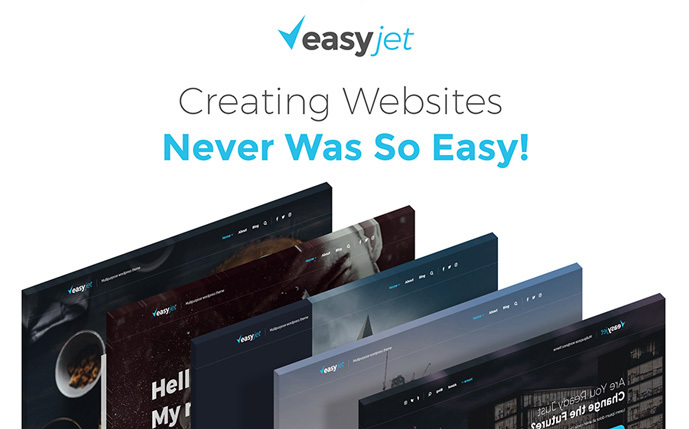 EasyJet is an up-to-date, trendy and feature-rich WordPress theme. This is a multipurpose ready-made design featuring 12+ homepage layouts. It’s intended to be quick and effortless to handle by the users of all skill levels. The built-in Elementor page builder makes it really quick and effortless to bring the personal style to the layout as you drag and drop multiple elements. 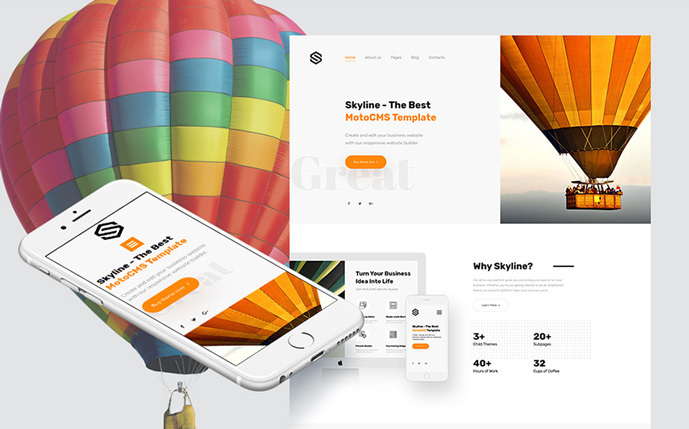 This particular template boasts a valid code, well-arranged content composition, and intuitive navigation to make your website attractive to the audience. Various search engines and social networks are often known as the two major traffic providers, and this template is optimized for both of them. As the cool bonuses, the theme is loaded with 90 free high-quality images and premium extensions. The structure of this WordPress theme is based on quality and comfort to present a more powerful promotion of your services online. This theme allows you to put together a reliable and potent construction site with an attractive design and unmatched performance. It was designed for you to create a reliable web resource that would provide users with all they need starting with the products and services guide and ending with the possible ways to contact you and find answers to the questions that matter the most. 100% responsive, the web theme will appear excellent on the last-generation gadgets. Neat, valid code and rich guidelines will assist you in altering this ready-made WordPress design the way you desire. Intense is a multipurpose HTML5 theme that was designed and developed as per the modern-day web requirements. This is an ever-growing web design featuring a set of child skins that are ready to be used for a range of personal and business projects. In addition, this theme is integrated with the most popular social networks. It offers a classic yet awesome design and an advanced bunch of tools and features. 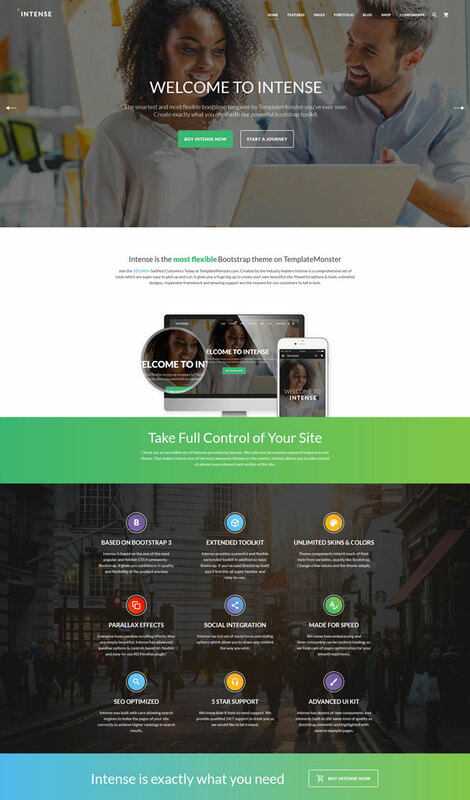 This theme is fully responsive which means that a lot of people will get to your website from their smartphones and PC tablets as it will automatically fit any screen resolution. It was created for you to create a reliable website that could provide users with all they need starting with the services summary, and ending with the possible ways to email or call you and get answers to the concerns that matter the most. 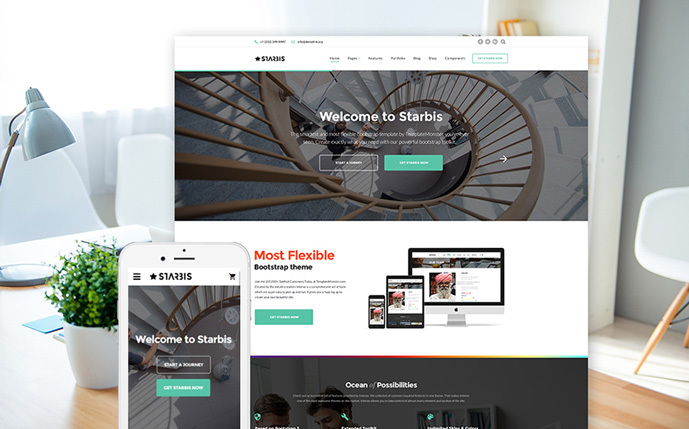 Starbis is a fully responsive multipurpose website template meant to bring an up-to-date and top-notch look to your website. The template is fully responsive, so it won’t be tough for you to catch the attention of site visitors throughout the world. 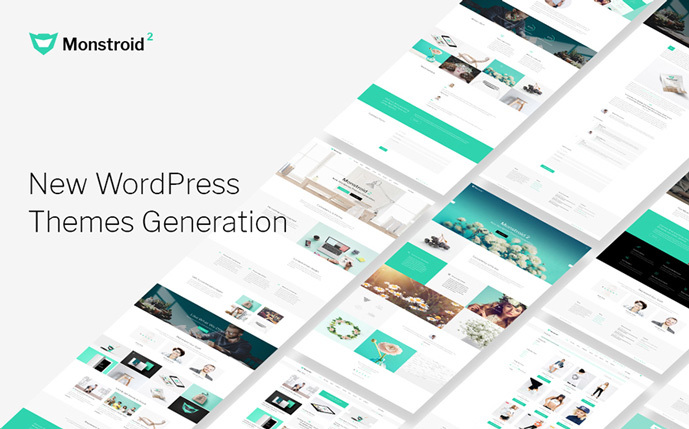 It comes with 100+ pre-designed pages, blog, portfolio, eCommerce templates, and ready-made layout variations that will help you to configure or modify the theme as per your personal needs. It won’t take you much time to adjust the actual theme to your business style. Site visitors will truly enjoy the pleasant user experience offered by user-friendly navigation and smart arrangement of the design. A client-oriented customer tech support squad is accessible round-the-clock for free. 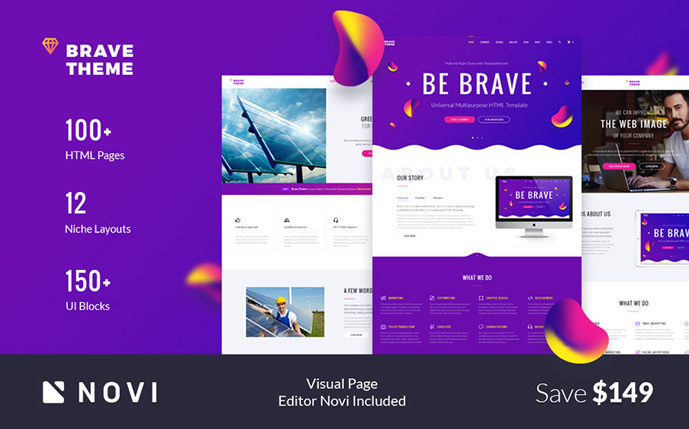 Brave Theme is a ready-made WordPress template suited to be used for a range of purposes. 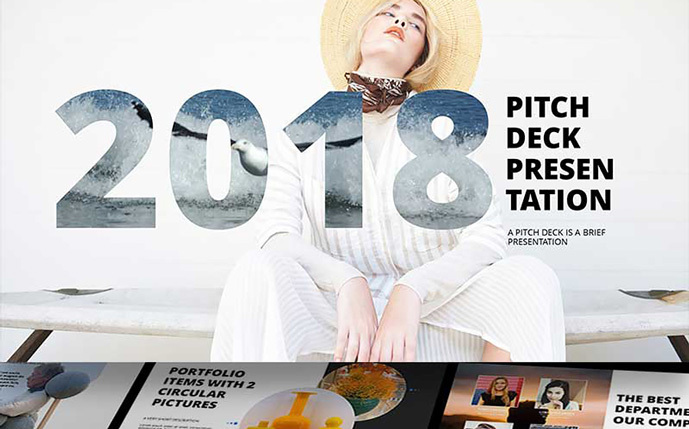 It contains 11+ niche page layouts, which will help you get started with Developed with IT, environmental, trucking, auction, SEO, taxi, and a range of other businesses straight out-of-the-box. The theme is loaded with the intuitive Novi Builder. With its help, you can create versatile layouts code-free. Its well-structured design works great for content-rich websites that need to deliver all specifics in an easy to understand manner. The template’s responsive layout will provide visitors with great browsing experience on all devices. 300+ design components and 100+ responsive pages are included for free. 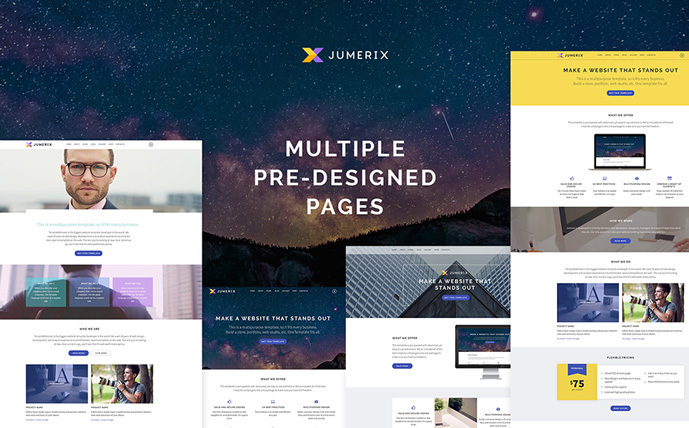 Jumerix is a trendy and modern Joomla template that will make your online resource enticing in the eyes of your target audience. From our standpoint, it’s an eye-catching, trustworthy solution for any business web resource. The full-screen layout will accommodate any screen dimensions and accurately display all the data, no matter what browser your visitors use. The great outcomes are possible due to this template’s SEO-friendliness, useful features, and simple yet attractive design. In addition to the blog functionality, the theme features Virtuemart eCommerce integration. With its help, you can get started with a fully-fledged web store. 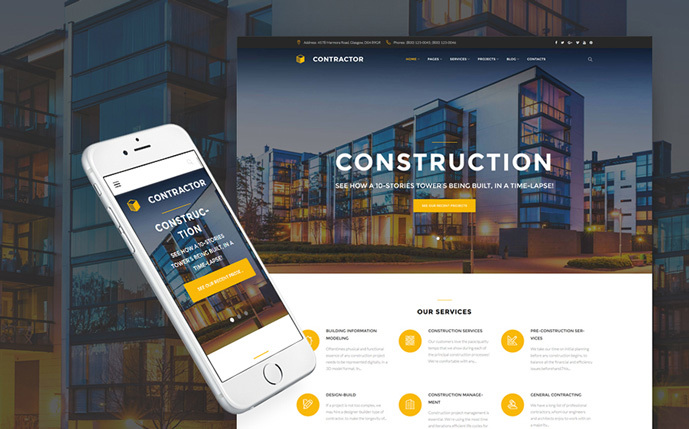 This multifunctional Joomla theme helps you make a powerful presentation of your company on the web and encourage visitors to explore more of your content. Using customization options, it’s not necessary to be a pro to tailor it the way you love. Almost all of the theme functions can be customized instantly through the powerful dashboard. The neat and well-balanced layout of the template helps you promote lots of content on a single page, without limiting its readability. All elements of the web template are responsive, so you may be certain that mobile phone and tablet users will enjoy consistent surfing experience on the portable devices. In case of any problem with this website layout, you can get in touch with one of the skilled support managers and they will resolve the problem of any complexity for customers. 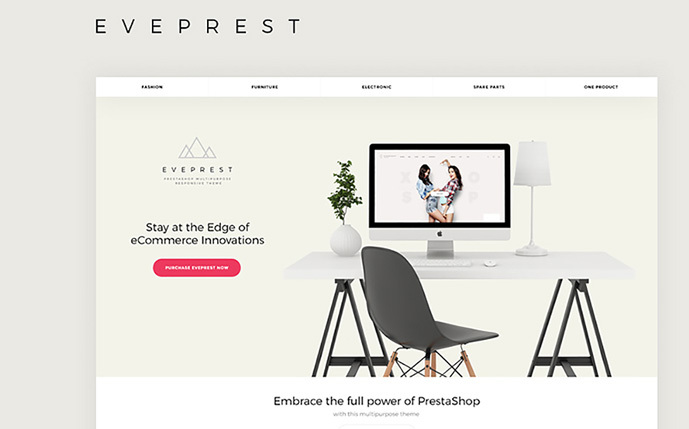 Eveprest is a clever option for everybody enthusiastic to have a professional appearance on the web. 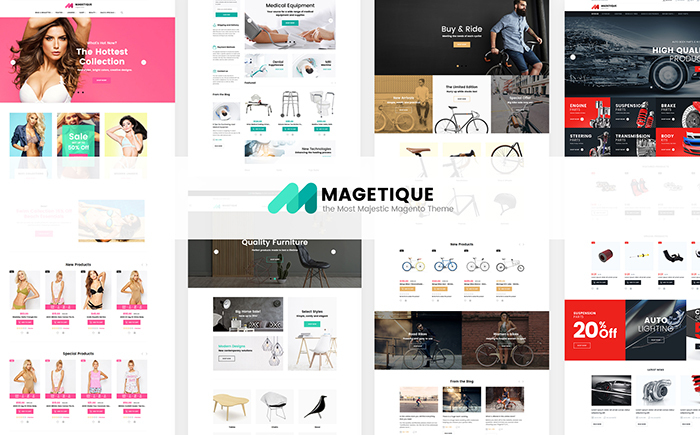 This eCommerce theme was built to fit a range of purposes like fashion, beauty, furniture, tools, gifts, and other niche-specific online projects. With a variety of versatile tools and features, even non-developers will be able to redesign the webpage in accordance with the requirements of their online project. This template is captivating, interactive and mobile-friendly – the must-have trio for beginning an efficient site. TM Mega Layout Builder makes it quick and easy to bring the desired changes to the theme’s layout. Moreover, the theme includes 10+ premium modules worth $1357. Downloading the theme, you will be able to access all premium tools at no cost. This impressive PrestaShop template comes loaded with an advanced set of features that are suited to be applied to a range of niche-specific online projects. 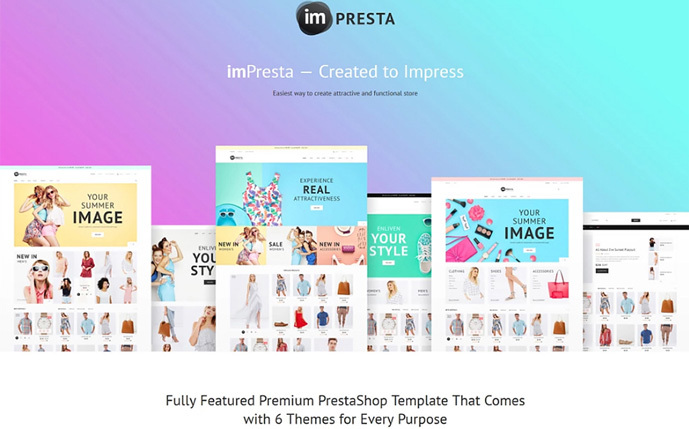 ImPresta includes 6 ready-made skins that are intended to help you get started with fashion, tools, spices, cosmetics, kids, and bikes stores. Designing multiple types of information into well-structured sections adds a lot more balanced appearance to the theme. Its 100% responsive layout will look perfect on any monitor size. The easy-to-browse design makes it much easier for your prospects to discover the necessary data in just a few clicks. Choosing this theme, you can save $800+ on the premium extensions for your site. This is not a regular art gallery theme. The usable and feature-rich PrestaShop design is integrated with a range of eCommerce options, which provide for a seamless online shopping experience. The theme features a fully editable design enhanced with a range of ready-made pages and design elements. You only need to make certain changes through the admin panel and it is all set to go. You won’t need a lot of time to adjust this theme to your corporate style. 100% responsive layout will make your webpage visible on screens of different sizes and resolutions. A helpful customer tech support team is accessible round-the-clock 100 % free. 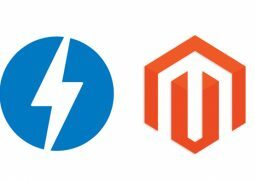 One of the best things about this Magento2 template is the integration of AMP technology. It makes the theme more usable for the mobile users. The respective functionality also makes your web store more findable in the search engines, thus growing your customer base. 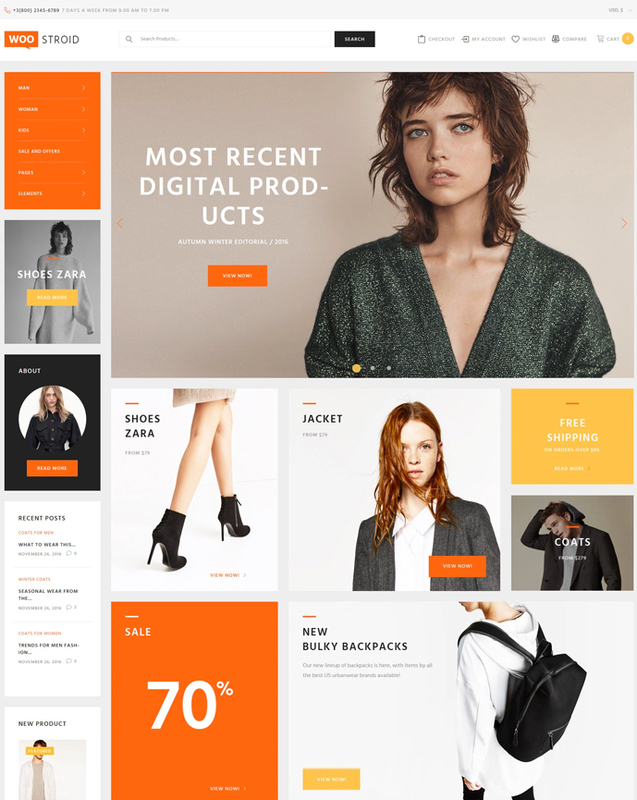 This is a multipurpose eCommerce template, which includes a collection of niche skins. Thus, you can use the template for interior design, bikes, fashion, and cars stores. Social sharing options will promote you on popular social media sites. An advanced marketing toolbox is provided for a more effective online promotion of your eCommerce project. 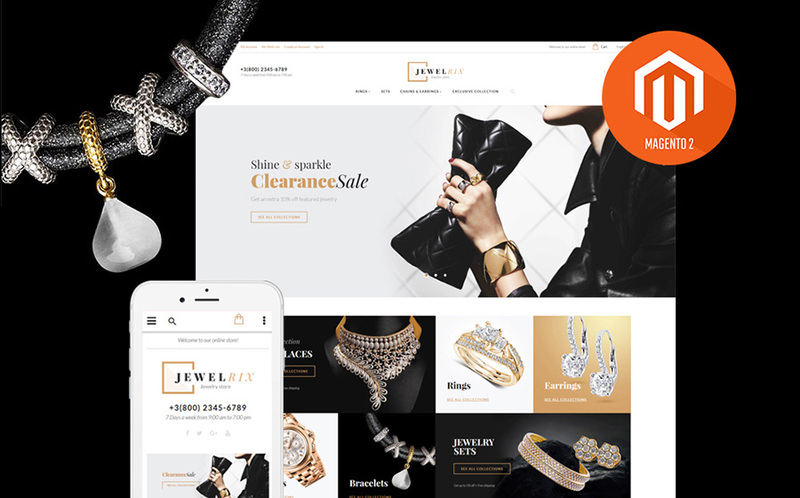 Jewelrix Magento template comes with a collection of highly effective tools that provide a simple navigation and easy-to-use interface. This is a fresh, minimal and easy to modify web theme exclusively designed for jewelry and accessories stores. It can be also used for a variety of other eCommerce projects. Due to well-balanced design, your prospects will be able to locate the essential content easily. The fully responsive layout of the theme will run flawlessly on any device. The archive includes a collection of premium extensions. AMP technology will make your web store more appealing to mobile users. Woostroid is a feature-rich and multipurpose eCommerce template that is intended to be applied o a range of niche-specific projects. It includes a growing collection of child skins, which the theme owners can access at no cost. The theme is licensed under GPL, which allow you to install the design on the unlimited number of sites. As this web template is 100% responsive, it will have a great design on screens of any measurement and resolution. Wonder what a website design that is both content rich and eye-catching looks like? Pay attention to the live demo to see the template in action. This website layout is also well-documented and provides skilled round-the-clock tech support. 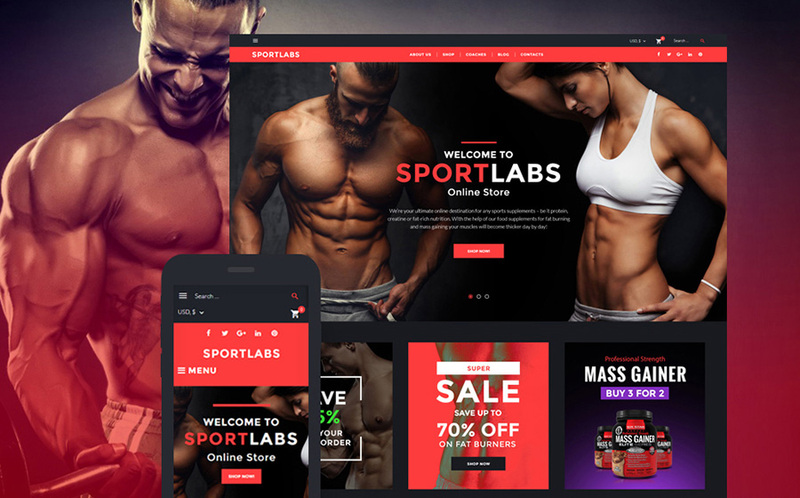 Here is a fully responsive WooCommerce design intended to bring a trendy and premium look to sports nutrition web stores. This particular website layout is very easy to setup and maintain, so even a beginner will be able to create a first-rate blog or website within a few minutes. Featured blocks of content, widgetized fields make the layout of the theme intelligible. Clean, valid coding and well-done guidance will aid you in modifying this web design just how you desire. The theme features multiple pre-designed layouts. The intuitive drag-and-drop page builder allows you to tweak the ready-made design just the way you require. If you would like to present your business project in the most effective manner, check this responsive MotoCMS theme. You can easily modify it exactly how you want without the necessity to tweak a single line of code owing to the usable drag-and-drop page builder. You shouldn’t have to check out its look in various gadgets, as this theme is fully responsive and cross-browser compatible. This theme’s impressive appearance allows for the productive presentation of your business in a storytelling manner. Adding extra style to the site’s look, this specific theme maintains equilibrium with well-placed sections that allow being focused on the content. If you have any inquiries on the subject of website design usage you can have a look at the descriptive documentation, also you receive round-the-clock priority assistance helping to settle any problem. Go for this web layout and spread the word of your online project all over the world. 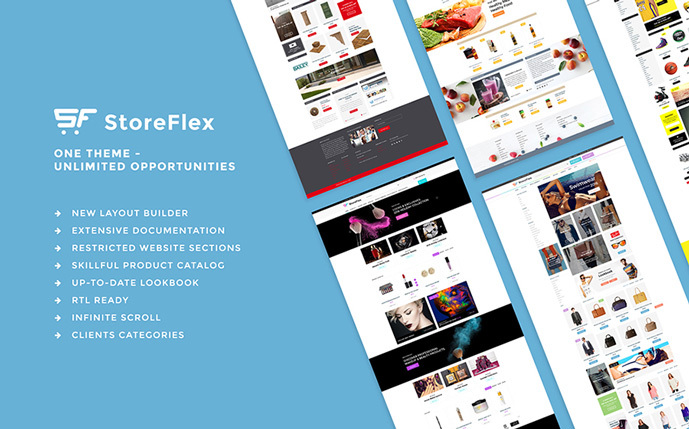 StoreFlex is a multifunctional OpenCart template intended to be used for a range of purposes. This is an ever-growing web design featuring free lifetime updates. The theme features a collection of niche-specific skins for fashion, beauty, food, and other purposes. It’s easy and intuitive to modify its pages thanks to the built-in visual layout builder. Thanks to its fully responsive nature, you will easily reach individuals who surf the web on the move, while Search engine-friendliness will allow you enhance traffic rates of your online project. When accurately designed, your webpage can deliver a powerful value for your dollar. The theme features literally all elements that you may need for an effective presentation of your store’s products. 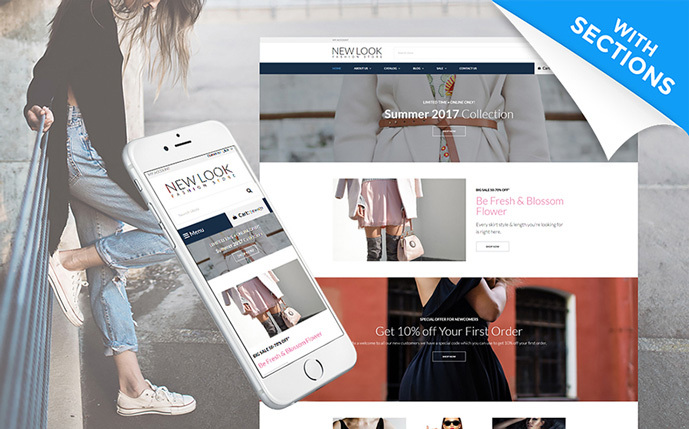 For example, it contains the lookbook functionality, ready-made catalog and product pages, customizable promo banners, and more. Multifly is a multipurpose Shopify theme with sections. It is ready to be used for tools, fashion, and fishing web stores straight out-of-the-box. The respective skins are included in the download package. Developed with neat and clean code, it also can be customized for almost any other web project. The design is easy to setup and manage, so even a noob will be able to construct a first-rate blog or website within minutes. Utilizing admin panel you can easily set up the color palette, fonts, backgrounds, layout and other elements of the template. On top of that, it is responsive, which means that it behaves equally well on devices with various monitor resolutions. A welcoming customer assistance team is accessible round-the-clock free of charge. The theme will come in handy to everyone looking for the best solution to get create an effective yet informative PowerPoint presentation. It will work well for delivering your business ideas in the easy-to-follow style. All slides are fully editable. There is a range of pre-designed pages and layout variations that you may feel free to use for your own purposes. The theme is 100% vector, so you may be certain that your presentation will look razor-sharp on all devices and all screen sizes. 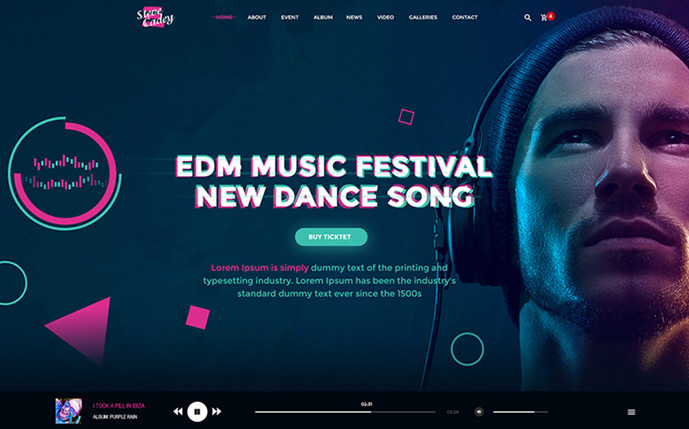 Here is a ready-made, fully layered PSD template intended to be used for music-related web projects. The theme includes 2 pre-designed homepage layouts that you are free to modify as per your own needs. The theme is based on the 1170px Grid system. It contains free fonts and free icons, which can deliver multiple pieces of content on the theme’s pages. Bold and contrasting colors of the theme are also quick and easy to tweak. The theme is well-documented. Free 24/7 support is always ready to provide you with the necessary assistance.